 Learn more about the sources of data, reporting, and survey tools available to you at Michigan Medicine. Data, Reporting and Analytics (DRA) is a division within HITS that provides Business Intelligence solutions through the use of dashboards, ad hoc report development, report distribution services, and the delivery of raw data files. Comprehensive IT expertise, research, and analysis tools are available at no cost to the entire Michigan Medicine community. Memberships include Gartner, Advisory Board Company, Scottsdale Institute, KLAS, and EDUCAUSE. These services can be used for RFP development, IT benchmarking, tracking trends, developing IT service strategies, and technology planning. Request access to the Oracle Business Intelligence Suite (OBIS) for access to the Quality Analytics Dashboards. This tool helps you build surveys for use in research, assessment or evaluation projects. It's provided to the University of Michigan community at no cost.